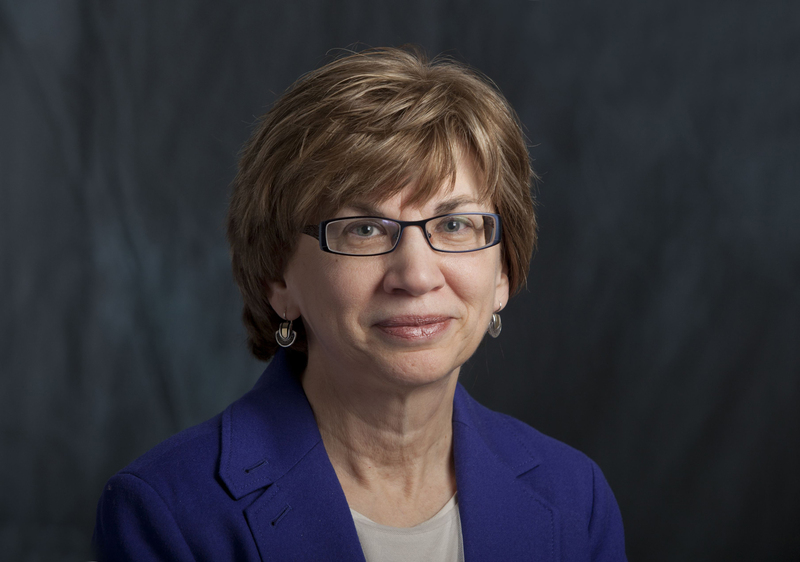 Dr. Linda M. Shires, David and Ruth Gottesman Professor and Chair of the English Department at Stern College for Women, whose field is 19th c. British Literature and Culture, has been elected as a member of the International Association of University Professors of English (IAUPE). Nominated by colleagues in her field from three U.K. universities, she joins a distinguished association of language and literature scholars from six continents. This group represents all fields of English Language and Literature studies–from Anglo-Saxon to 21st-century literature to linguistics to literary theory to digital humanities. Having last met at Tsinghua University, Beijing, IAUPE will hold its triennial conference next summer at the University of London.